Versatility and simplicity of these ceiling fits any space and stay at home, or any types of installation. It comes with the same finishes as other collections, arranged in basic circular shapes with different diameter from 25cm, 36cm and 50cm provided in cool or warm light. 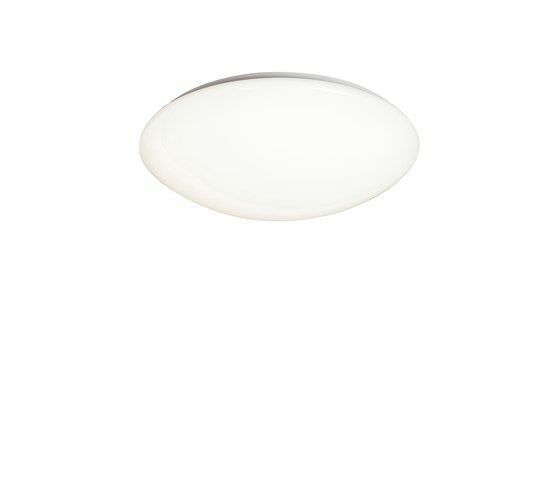 The diameter 77 cm offers warm light. Ref 3673 diameter 55cm is slightly different design which comes with remote control and can manipulate the intensity of light colour and on-off switch.